St. Luke Catholic School is a family community that provides a strong spiritual foundation for students. 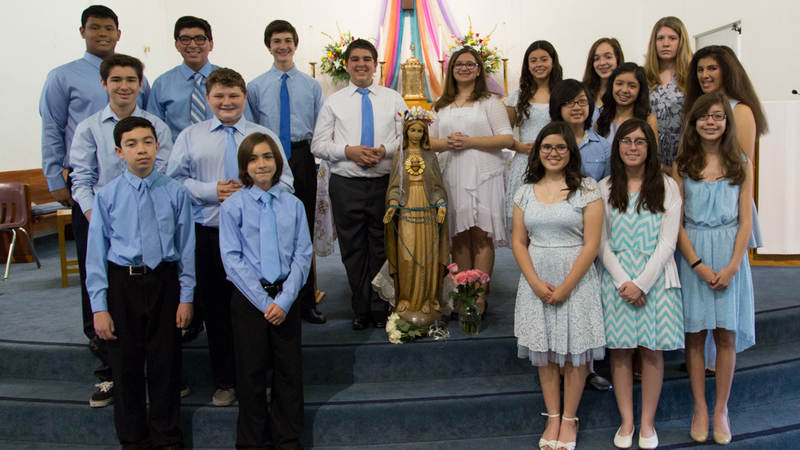 The students attend Mass on Fridays, Family Masses on Sundays, Holy Days, and other times throughout the year. St. Luke School is a Catholic school committed to the Gospel teachings of Jesus Christ. The Catholic identity of the school permeates every aspect of student life.